Our resources have helped thousands of medical professionals with everything from patient experience to practice efficiency. The end of your medical training is in sight, and you've decided to go into private practice. Our goal with this guide is to align your first-class medical skills with smart business know-how. 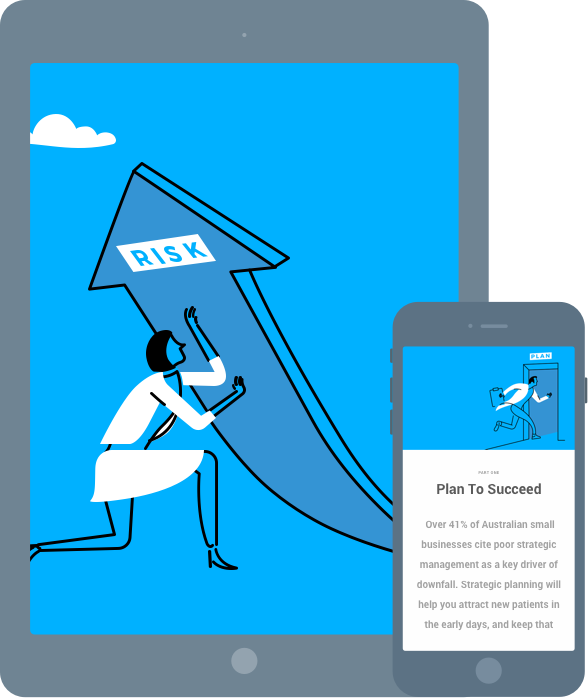 Explore our comprehensive roadmap, ideal for the new wave of medical professionals ready to prepare for private practice and pioneer smarter healthcare. Embrace efficient processes and smart finances from day one. 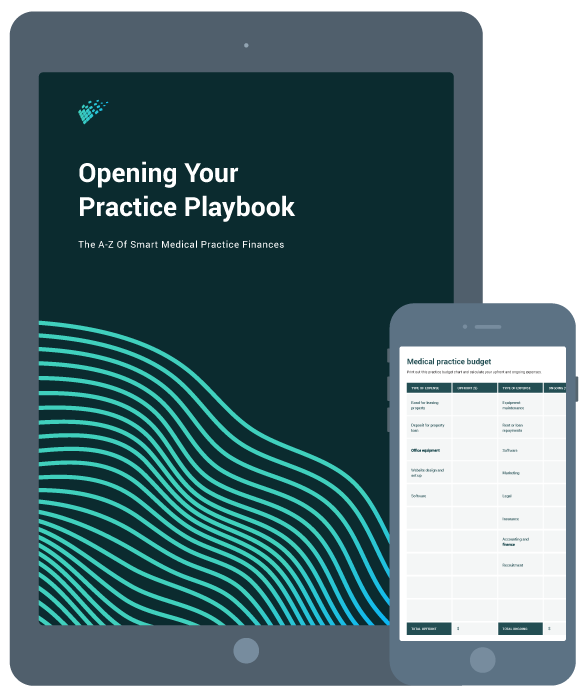 The 'Opening Your Practice Playbook' is your practical guide to streamlining the financial and operational side—so you can focus on patient care. You'll also have tax time sorted. Advance your forward-thinking leadership, a crucial tool to your healthcare organisation's long-term success. 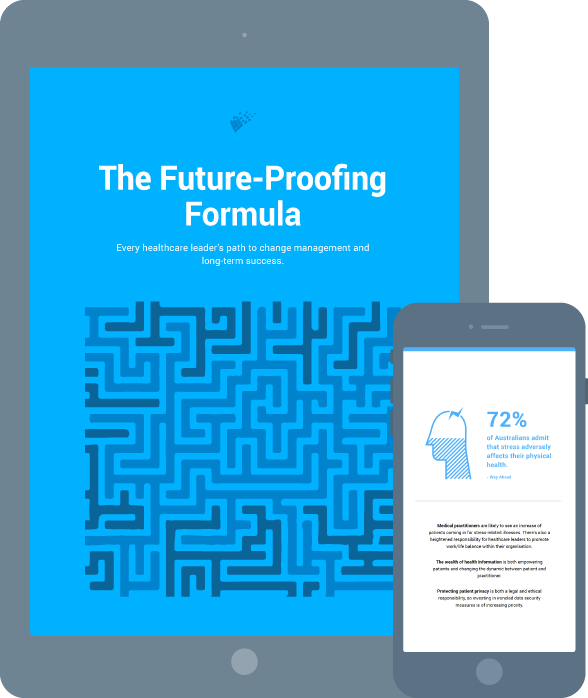 We pinpoint the formula for engineering strategic change, leveraging the internal evolution of your growing organisation and the external change of a shifting healthcare landscape. The success of a growing medical practice cannot be measured solely by the number of patients that come through the door. Other factors must be considered, including the quality of patient experience, staff retention and financial performance. 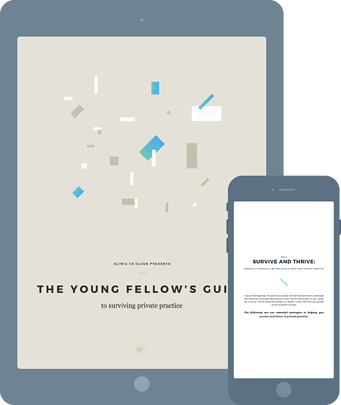 With your future success in mind, we’ve created a five part eCourse to help you manage scaling your practice and avoiding costly disruptions. In between delivering the highest quality of patient care, leaders in healthcare face the everyday challenges of operating a business. Learning the key skills to drive sustainable growth is key to improve patient care and boost financial outcomes. 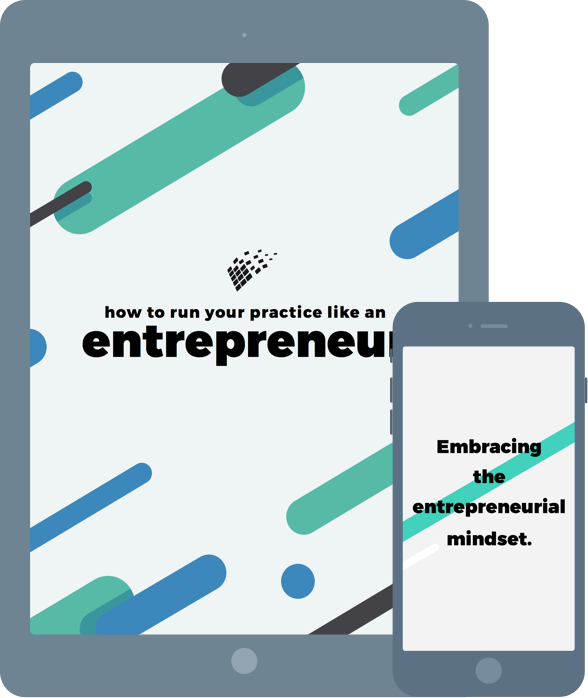 In this eBook, you will learn how to adopt an entrepreneurial mindset to grow the success of your medical practice. 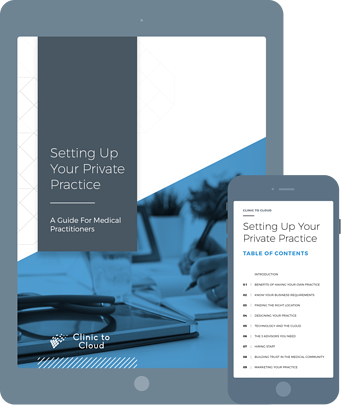 The end of your medical training is in sight, and you've decided to go into private practice. The next few years are a crucial time for you to thrive, grow your reputation and deliver exceptional patient care. 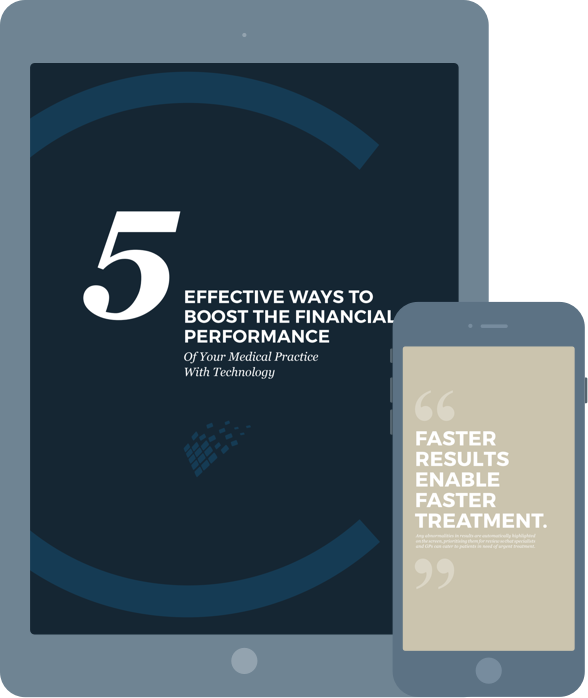 Eliminating inefficiencies and reducing operational costs while improving quality of care will ultimately impact your bottom line and are the key drivers to boosting financial performance. Whether you’re running a nationwide organisation or just starting out, arming your clinical staff with the right tools is a critical first step. 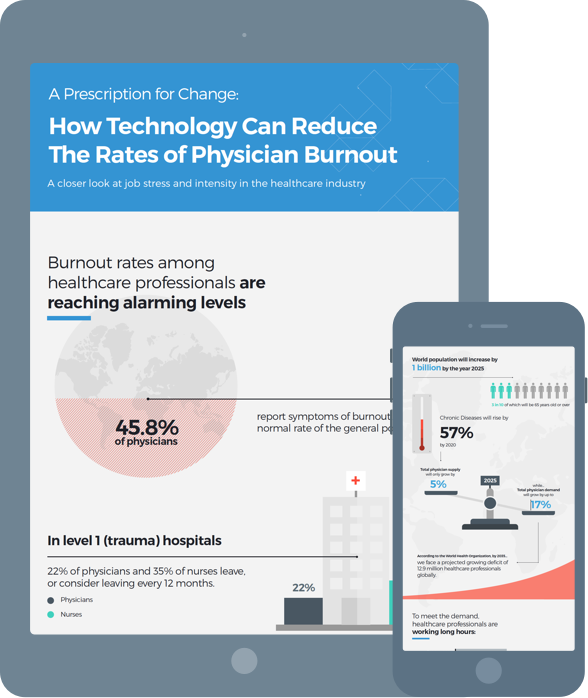 This is where EMR technology coupled with the right medical practice management software can deliver great results; and we’ll show you how in this guide. Choosing the right software for your practice can be tough. With an ever increasing list of options and features, it really comes down to the specific needs of your practice. 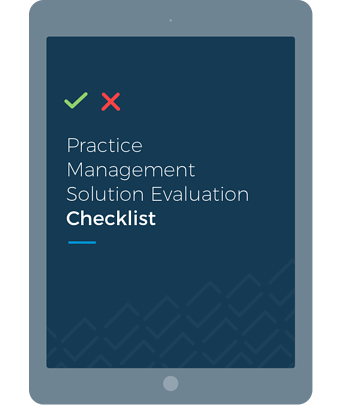 Simplify your evaluation with a checklist that covers the key buying considerations that input the selection of a new clinical software. Are you ready to open your own medical practice? With so many considerations, the logistics of opening a business can often become overwhelming — but they don't have to be. Grab our free guide a begin your business journey on the right foot. Your practice is a fast-paced environment. Even with the hardest working team, your practice will struggle to thrive with inefficient technology and processes at play. The price tag of inefficiency too often translates to wasted hours and dollars, better spent on delivering the highest quality care to your patients. 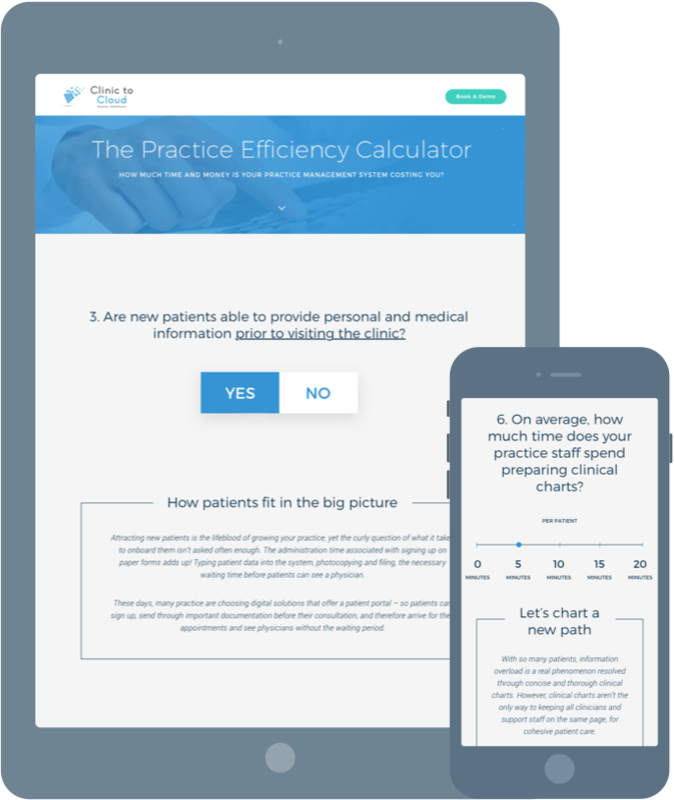 Using fresh insights and data, we’ve created the Practice Efficiency Calculator to help you uncover the real price tag of your current practice management system.